Another new year is almost upon us, and with that comes resolutions. It seems that most of the resolutions we make we also end up breaking just a few weeks into the new year. That’s why we’ve decided to suggest some resolutions that you can keep and your final drive will thank you! Final Drive Maintenance with Dr Drive! We emphasize preventative maintenance a great deal on the Shop Talk Blog, even though good maintenance means we don’t get as much of your business. 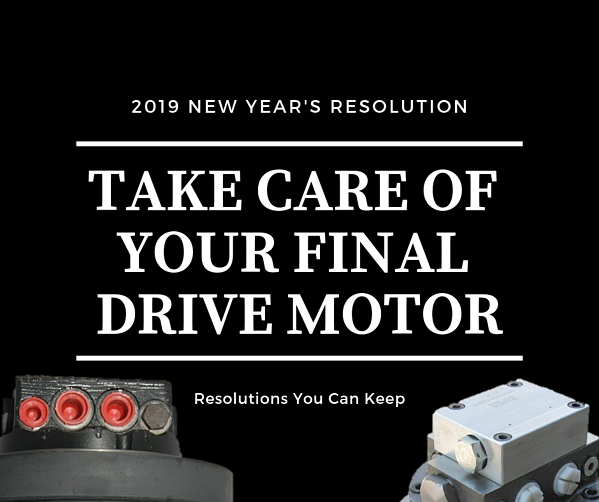 We know that good preventative maintenance will greatly extend the life of your final drive motor and improve its performance and efficiency. And, if your final drive could talk, there are some maintenance tasks it would beg for you to perform. So let’s make those maintenance tasks resolutions for the new year! 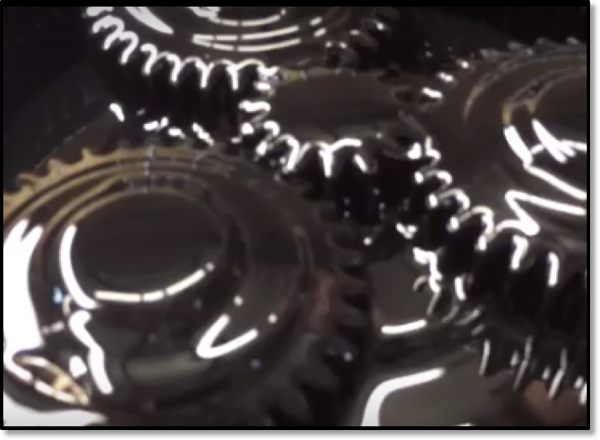 If hydraulic fluid or gear oil starts to leak out, you can be sure that other things are going to start making their way in. Left alone, those leaks will result in sludge and silt in your fluid that will wear away at those precision components that help your final drive motor operate at peak performance. So here’s your first resolution: don’t ignore leaks. Find out where your final drive leaks are coming from and replace those seals that have worn out. Many of the final drives that come into our shop have not had their gear oil changed in a long time … and we can often tell as soon as we open up the planetary hub because the stench is pretty bad. 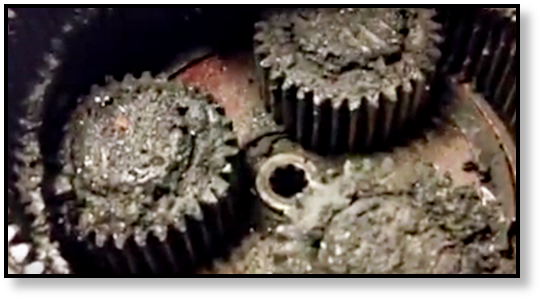 If your gear oil has been turned into sludge or leaked out, it can seriously damage (if not total) your final drive motor. Here’s a suggested resolution: check your gear oil levels about every 100 hours of operation or once a month, and change it out at least once a year. If your final drive starts making a new sound or starts to vibrate, that could mean one of your bearings is about to go out. In fact, there can be quite a few potential issues behind noises and vibrations. That’s why it is important to get your final drive checked out when it starts to behave differently. 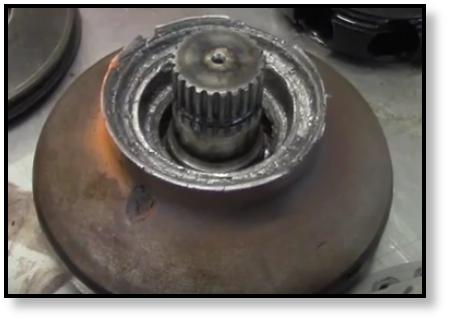 If you ignore a bearing that’s going bad, it can quickly total your final drive motor. If you don't believe it, take a look at the image below. All of that damage was the result of one bad bearing that was ignored, and the final drive was totaled. You will reap the benefits from these types of resolutions -- less downtime, fewer emergency breakdowns, and lower repair costs. These three simple rules for you final drive -- following up on leaks, checking and changing your gear oil, and not ignoring new sounds -- can significantly extend the life of your final drive motor. And if you run into problems with your final drive motor, contact us at Texas Final Drive -- we can help.